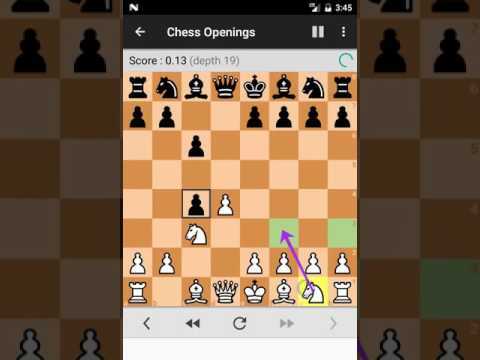 Get better at the opening with Chess Openings Pro and its collection of more than 10,000 openings and its database of over 2 million Grandmaster games. It also helps you find which chess openings are better by showing you their respective win rates. For example, did you know that black win 4% more games on average by answering "1. e4" by a Sicilian ("c5") rather than an Open Game ("e5")?